Ladies, from itty-bitty to all grown up, love their accessories. 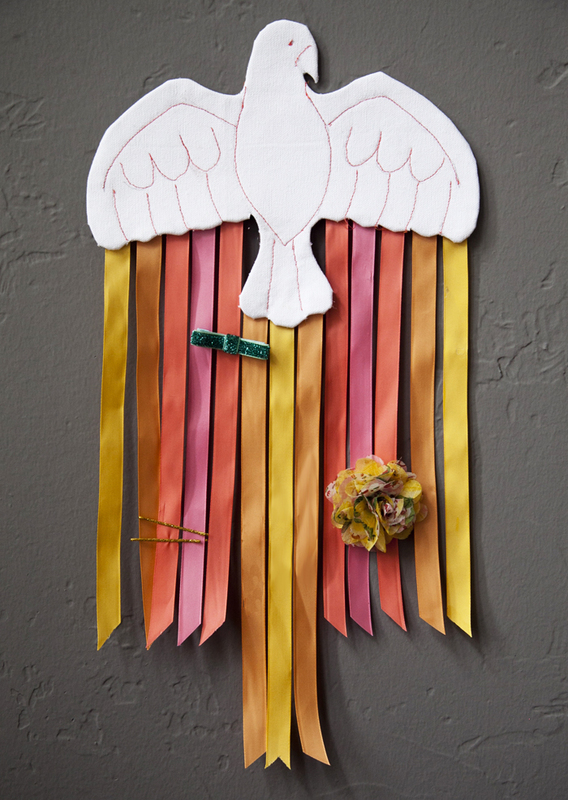 Any girl at any age would love to hang her hair clips, brooches, and do-dads on the streaming rainbow ribbons of this fanciful bird in flight. Here’s how to make one! 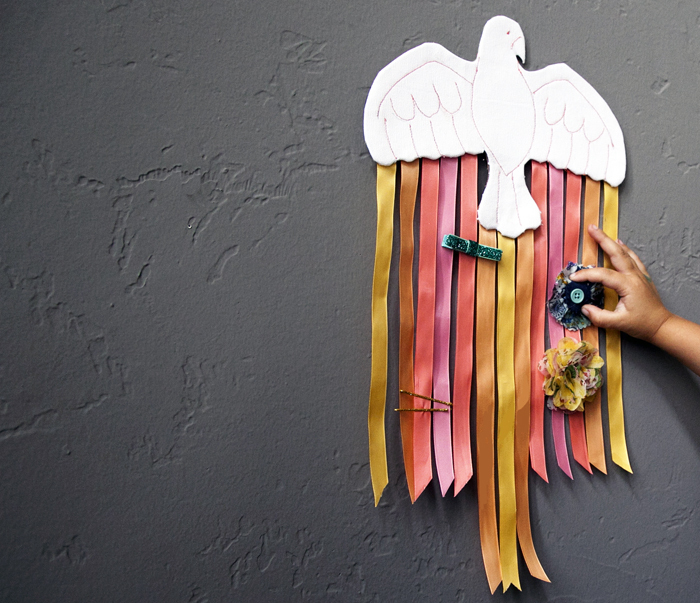 1 print a copy of the Soaring Dove Hair Clip Holder template and cut it out. 2 Place the template on the interfacing. Trace around it using the fabric marker. Remove the template and cut out the interfacing. 3 Place the template on the chipboard. 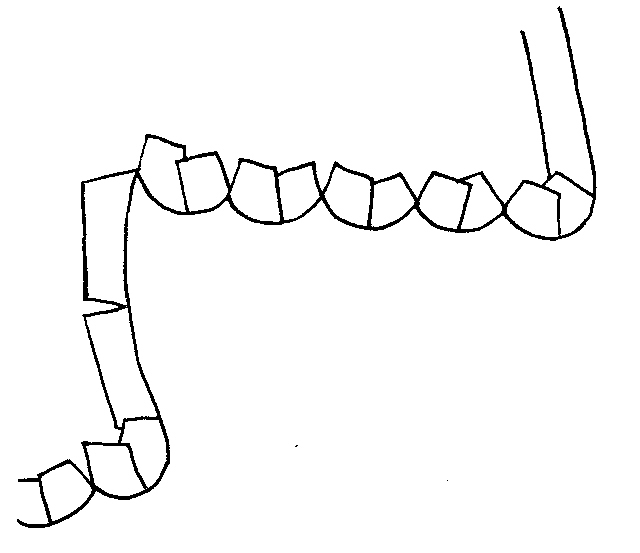 Trace around it using a pencil. 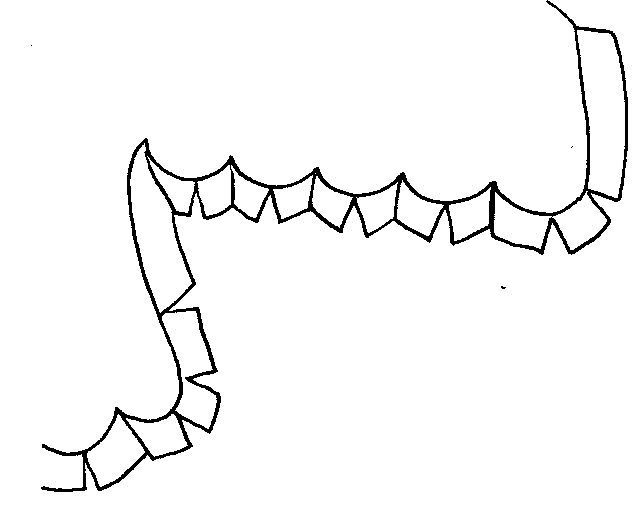 Remove the template and cut out the chipboard ⅛” (3 mm) inside the marked line. 4 Place the template on a light box or tape it to a window. Place the fabric right side up over the template. 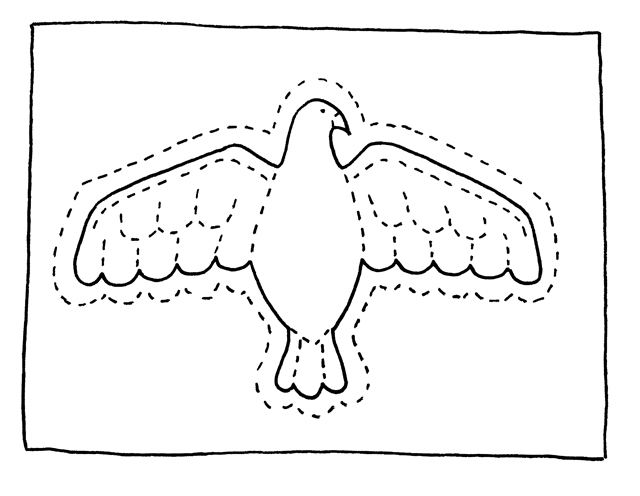 Using the fabric marker, draw a line 1″ (2.5 cm) outside the template edges, all the way around the dove. 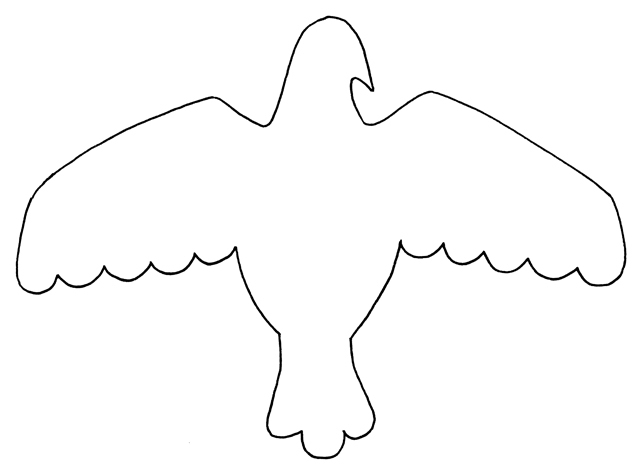 Trace the interior details of the template (the face and feathers) onto the fabric, but do not trace the outline of the dove. 5 Place the fabric dove on your work surface wrong side up. Apply a light coat of spray adhesive to the wrong side of the interfacing dove. Position it on top of the fabric and adhere them together. 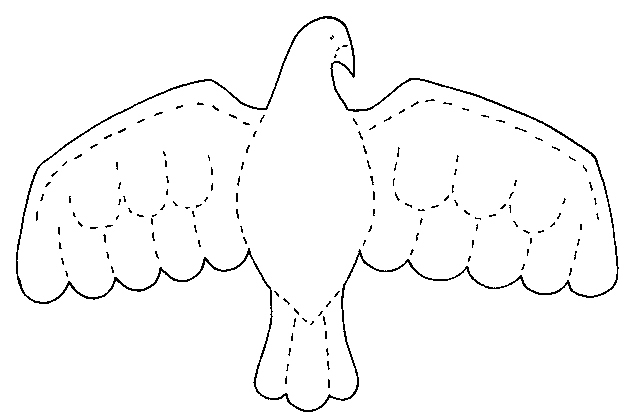 6 To reduce bulk, cut notches in the fabric just short of the outline around the outside of the dove. Clip the fabric at any sharp turns and cut out “V” shapes around curves. 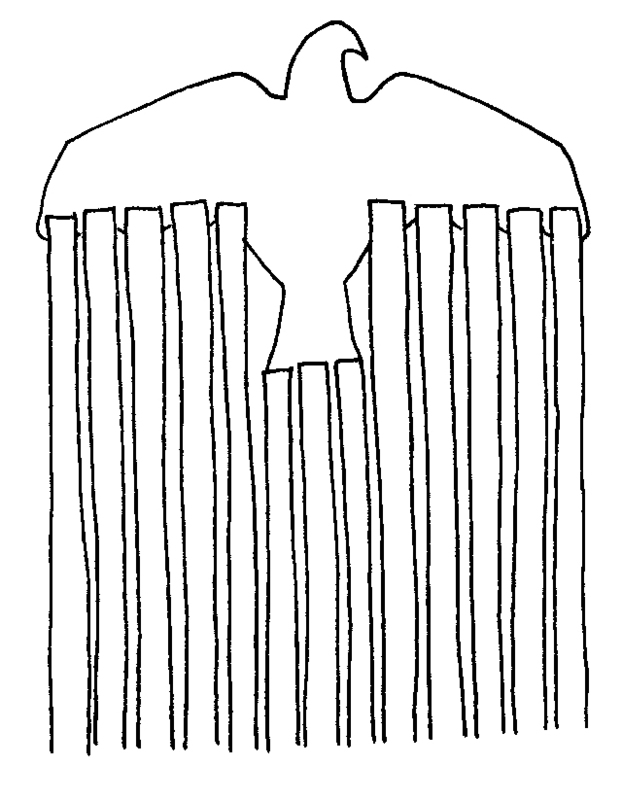 8 Use your sewing machine or (bless your heart) a needle and thread to sew the detail lines (the face and feathers). 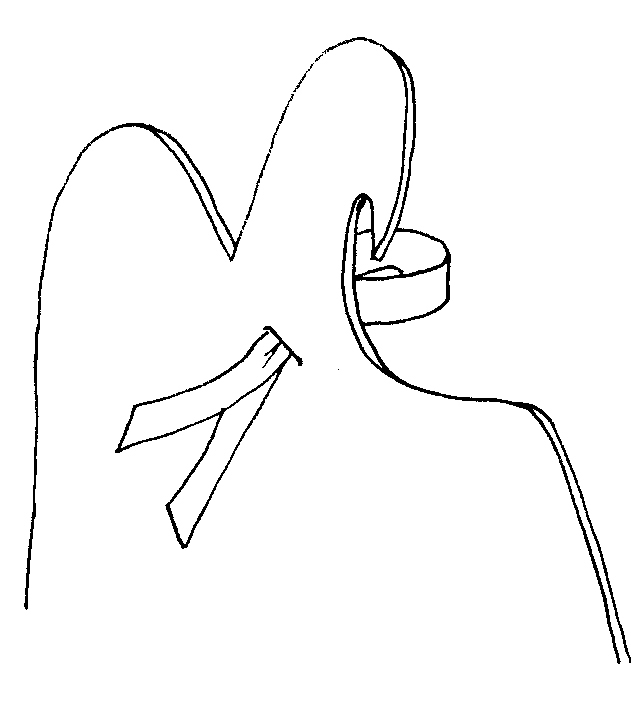 Pull the loose thread ends through to the back side. Set this aside. 9 Place the chipboard dove on your work surface right side up. 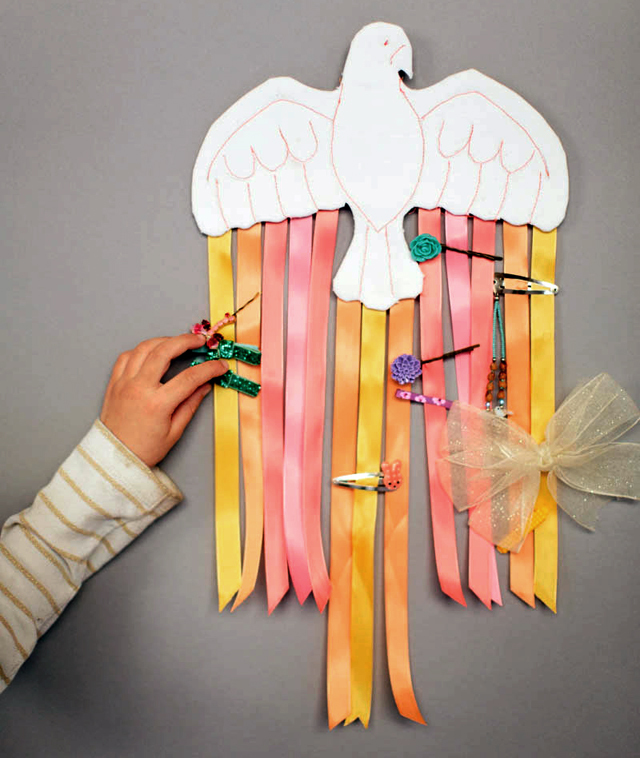 Arrange the lengths of ribbon as shown or as desired along the scalloped bottoms of the feathers. Use fabric glue to secure them; let dry. 10 Trim the ribbons at an angle to the desired length. ends. 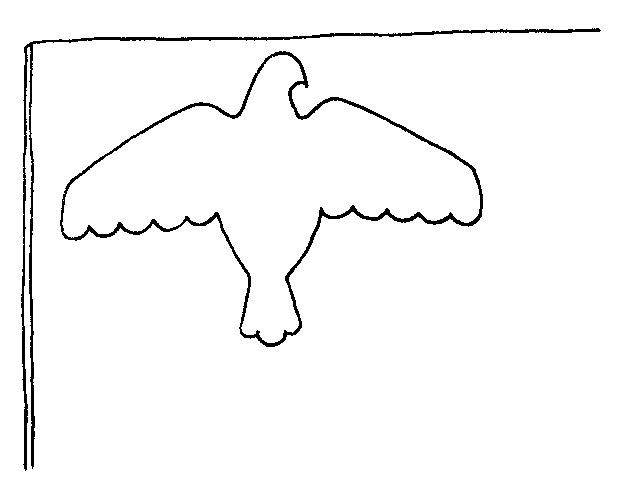 (This is how you will hang your dove.) Secure the ribbon ends to the front side using glue. 12 Place the chipboard dove on your work surface ribbon loop side down. Place the fabric dove on top, interfacing side down. Secure the two together, edges even, using the hot glue gun. If any chipboard shows from the front, trim it away. 13 Hang it on the wall so her bows and baubles can shine.